Ikea has acquired 100% of TaskRabbit, the marketplace for odd jobs and everyday tasks. The platform, set up in 2008, will continue to operate as a separate company in the Ikea group. The deal follows on from a pilot partnership between the two brands in London, launched last November, which saw TaskRabbit’s "Taskers" offered to assemble newly bought Ikea furniture. TaskRabbit currently operates in the US and UK, but Ikea said the deal may see it expanded to other countries. 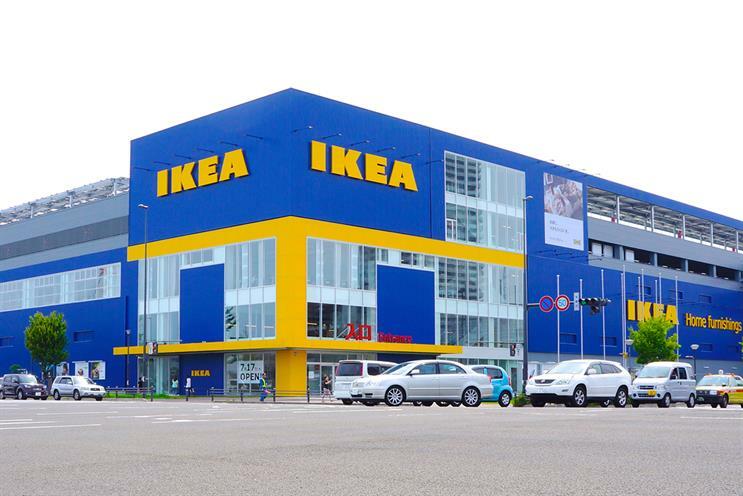 Jesper Brodin, president and chief executive of Ikea Group, said: "In a fast-changing retail environment, we continuously strive to develop new and improved products and services to make our customers’ lives a little bit easier. "Entering the on-demand, sharing economy enables us to support that. We will be able to learn from TaskRabbit’s digital expertise, while also providing Ikea customers additional ways to access flexible and affordable service solutions to meet the needs of today’s customer." The move, which will improve Ikea’s presence in the digital and services space, will support its ability to compete with the likes of Amazon. TaskRabbit will still be able to strike deals with other retailers, however, sources told Recode – including one it already has with Amazon.